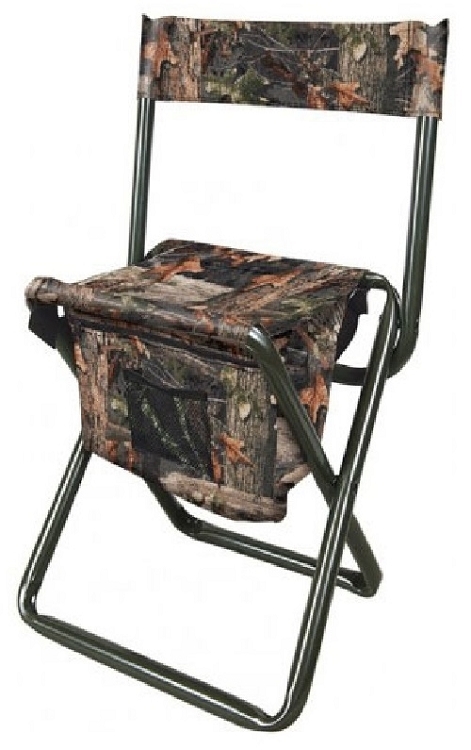 The Allen Dove Stool is a great stool to take with you to the dove fields this year. This stool has a storage pouch beneath the seat and a strap for easy carry. The steel frame offers a sturdy platform for sitting down in between shots. The added backrest makes this a comfortable chart to sit in while waiting for the next bird to fly by. Dimensions: 22" x 16.75" x 3.5"